There are over 500 different breathing techniques that are recognized. How do you know which one is good for you? Do you breathe well? If you feel tired all the time, have no energy, and find yourself dragging throughout the day, with the feeling of low energy, you’re probably over breathing. We think that breathing is an “automatic”” process, and when we are tired we just need to take a deeper breath or simply breathe more. How do you know what to do? Come and learn some facts and techniques that will change how you feel and gives you increased energy throughout the day. Breathing is a habit and you can change it. 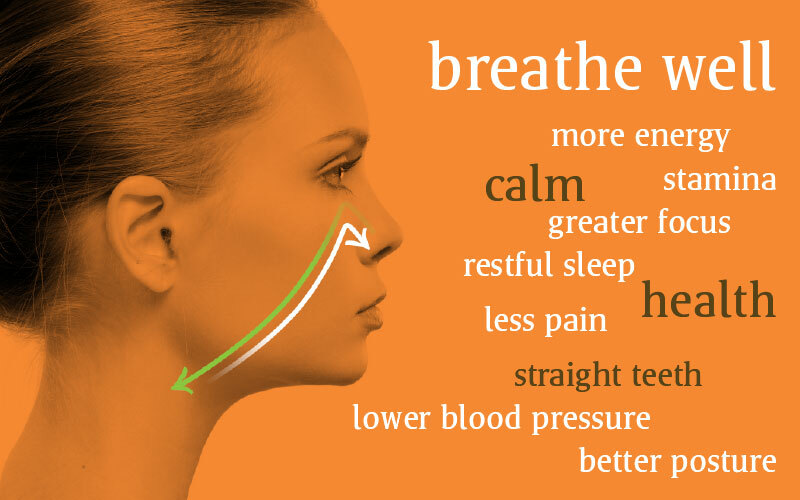 Breathing is a skill and you can make it better.